This art set of six from Alex Toys features all the gorgeous Disney Princess. 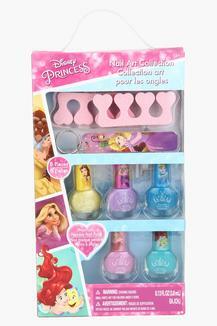 Electrify your daughter's look with these beauties that feature a stunning, luminous effect and give her those perfectly manicured nails like yours. Provide gorgeously smooth, chip-resistant color to her nails. 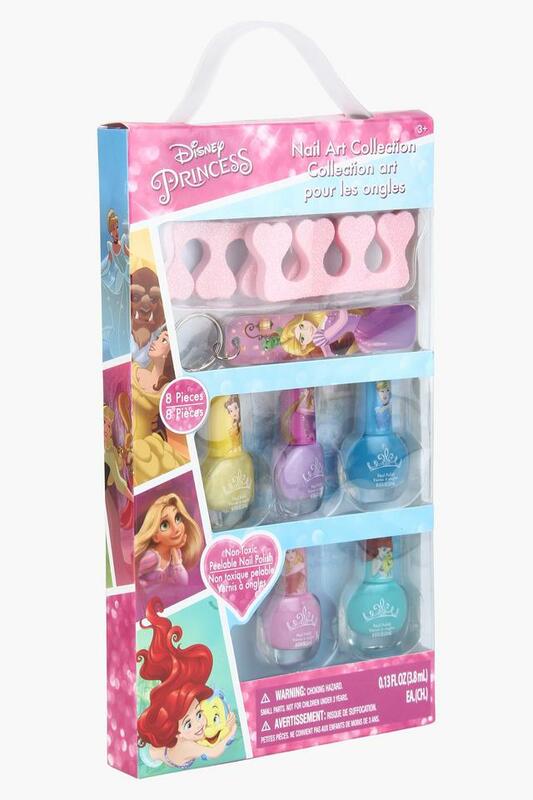 Let your daughter get the taste of perfect nails with this Nail Art Set.